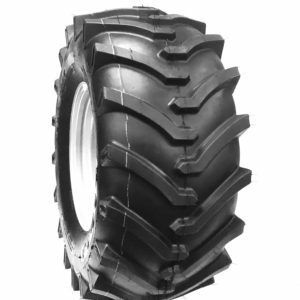 Lawn and Garden Tires is our specialty. 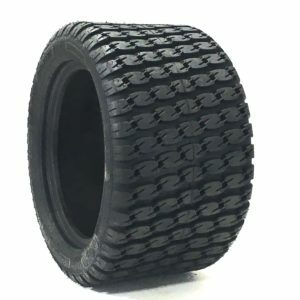 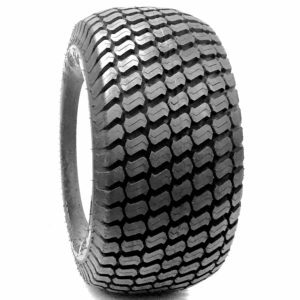 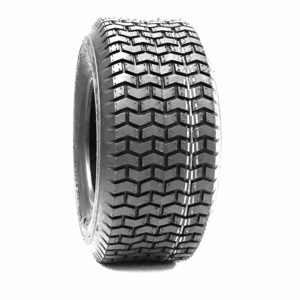 Stocking varieties of lawn & Garden mower tires with the vast array of selection. 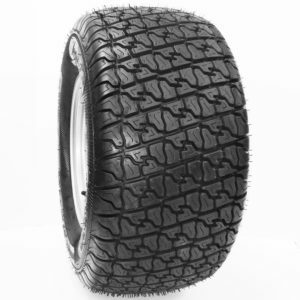 Turf, Ribbed, Sawtooth, Stud, Traction Tread. 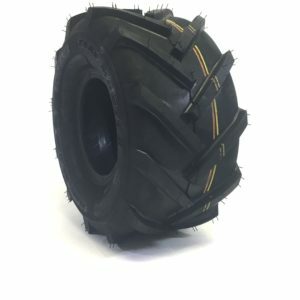 Out most popular tire is the OTR Grassmaster and is chosen by Original Equipment Manufacturers for their number one go to tire for Heavy Duty Commercial grade use. 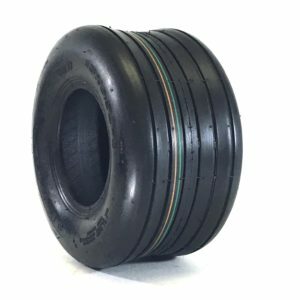 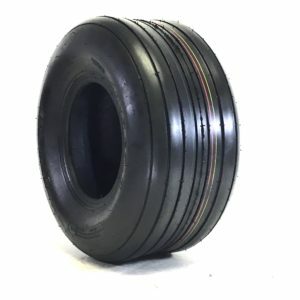 We have teamed up huge trailer load volumes and can now offer these tires for retail consumers, Commercial Landscaping, Commercial Grounds mowers, Public and Government types of uses.